anti-peyton...........*. . Wallpaper and background images in the Brucas club tagged: brucas brooke lucas one tree hill sophia and chad love oth. 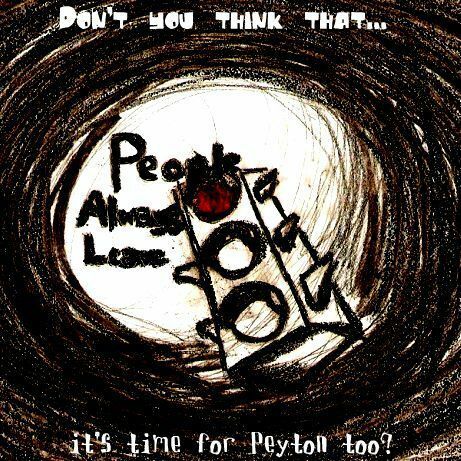 i also love people always leave but peyton always drives them away!